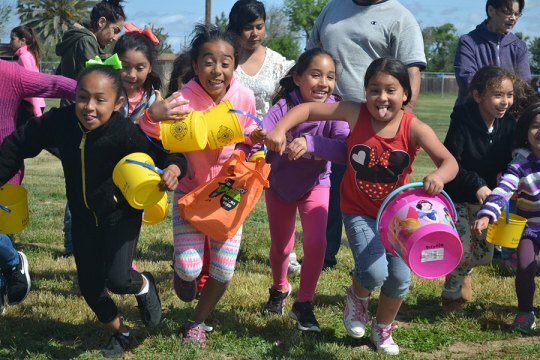 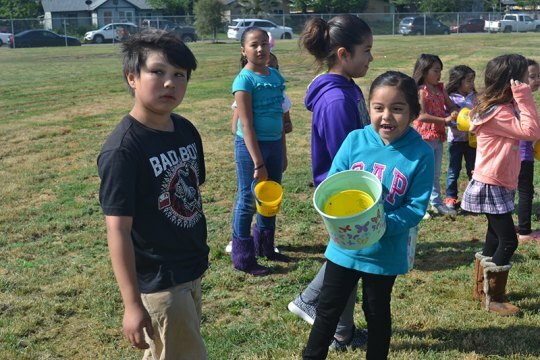 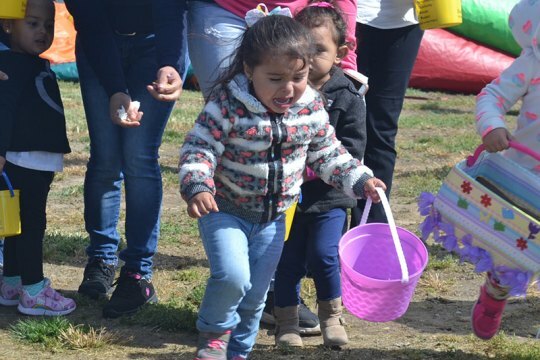 The skies above Stratford cleared just in time for about 130 youngsters to make their mad dash for Easter Egg glory on Saturday morning at the Stratford Elementary School. 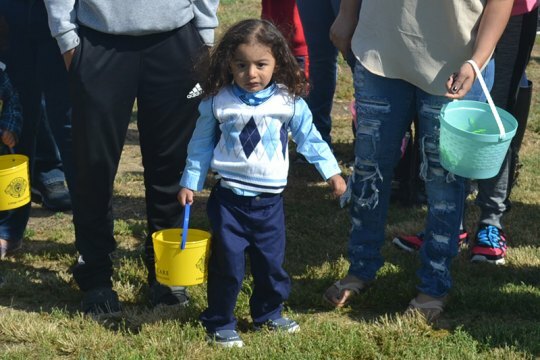 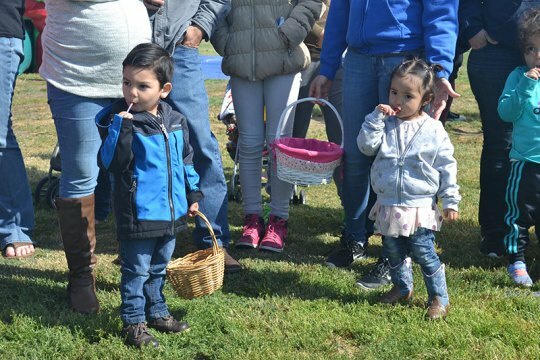 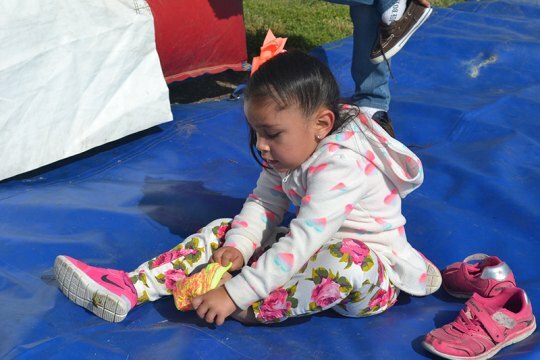 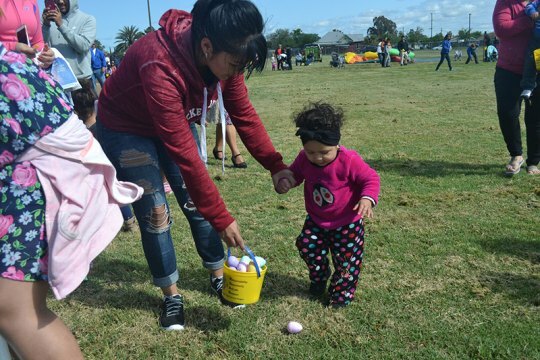 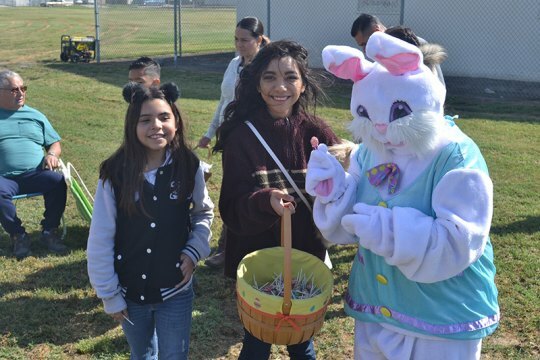 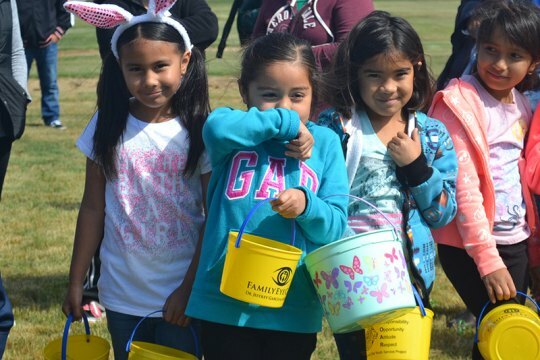 Thankfully, the rain staged a much-need respite after days of dark skies and intermittent rains – just in time for the third annual Kings Lions Stratford Easter Egg Hunt to continue. 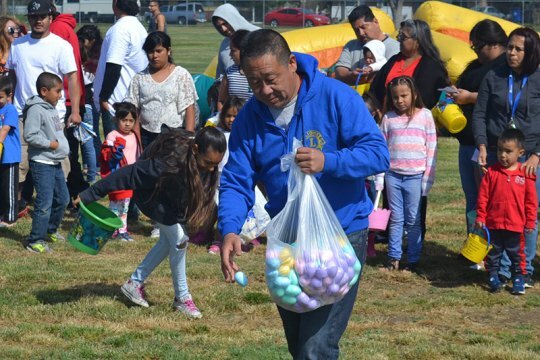 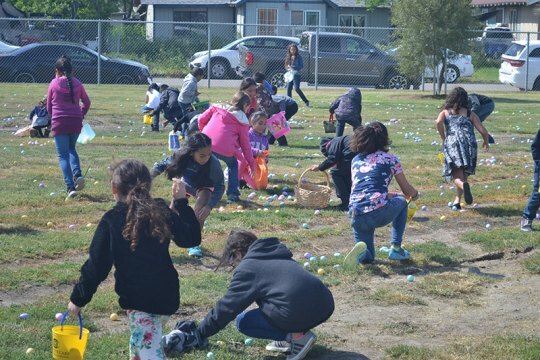 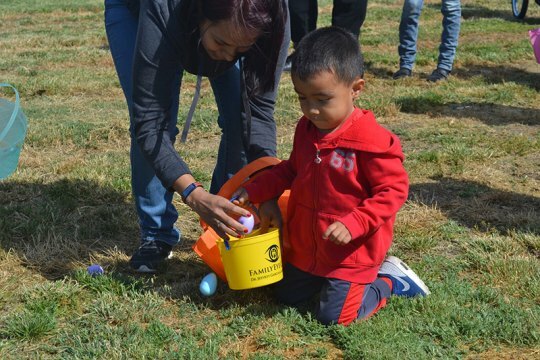 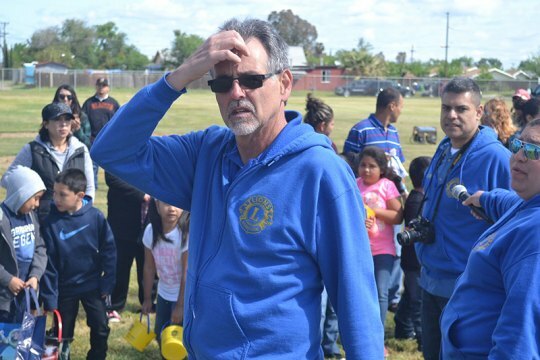 Lions members tossed out about 6,000 eggs as the throng of youngsters, ages 1-12 waited eagerly for the signal to begin their Easter Egg hunt. 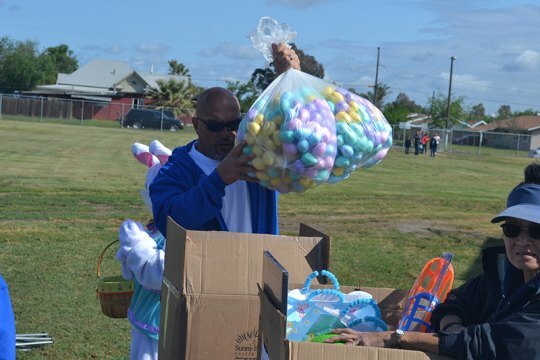 There were hot dogs and fruit courtesy of the Kings Lions, free buckets to store the much-desired eggs and prizes galore. 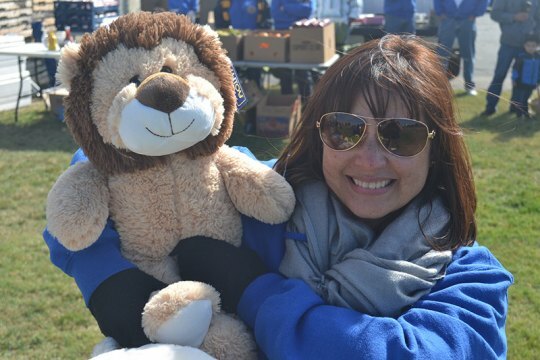 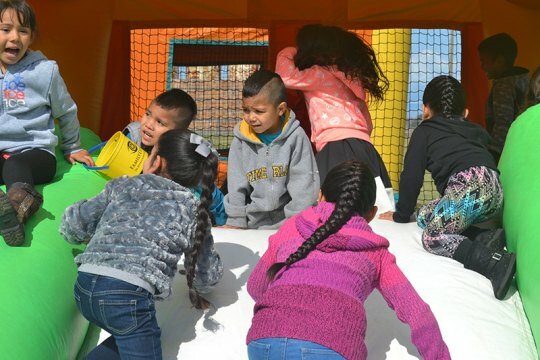 The Lions were intent on making sure each child had a good time – and earned some a gift.